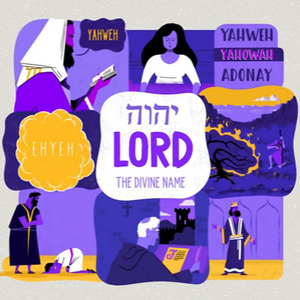 The second installment of our Word Studies series is a six-part exploration of the ancient biblical prayer called “The Shema” (found in Deuteronomy 6:4-6). For thousands of years Jewish people have daily prayed these words which summarize the Bible’s call for faithfulness and devotion to God. We will explore all of the key words in this prayer and what they meant in their original language and historical context.